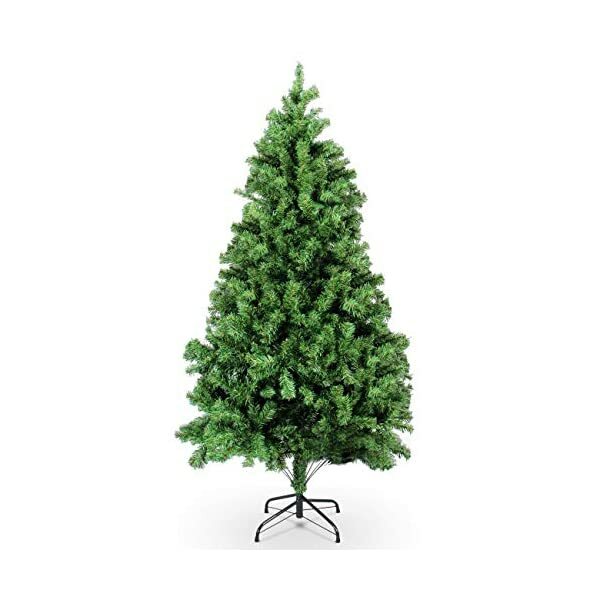 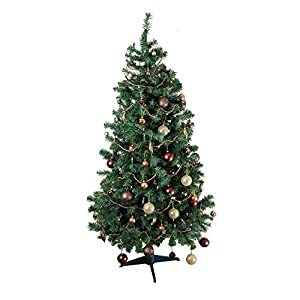 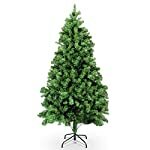 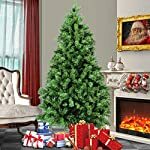 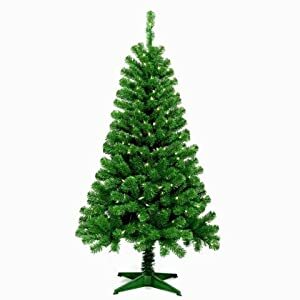 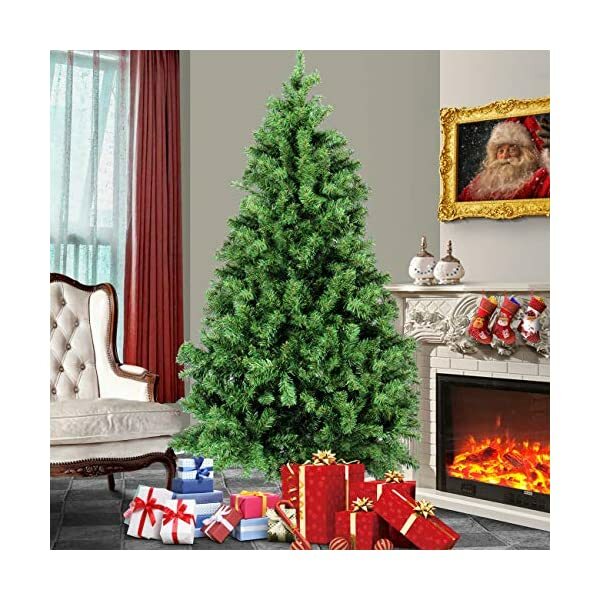 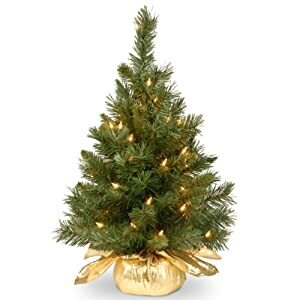 Bring home the joys this holiday season with this 6-feet Pre-Lit Belleze Christmas Tree. 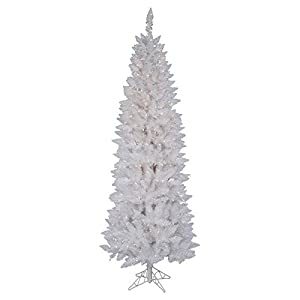 It features Cashmere Hard Needles and PVC tips that create a soft, inviting holiday feel. 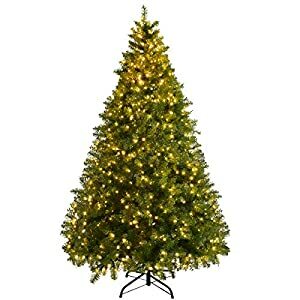 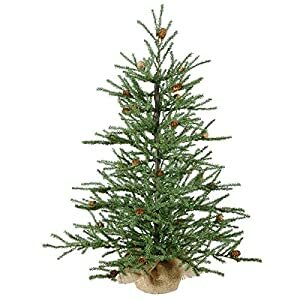 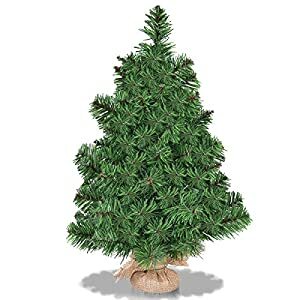 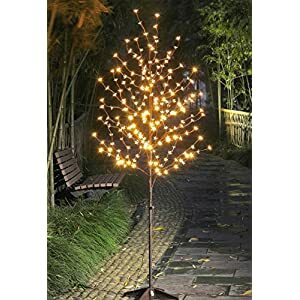 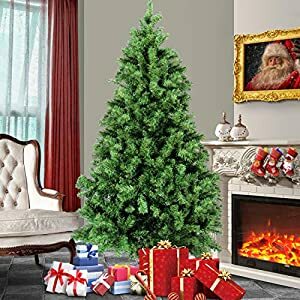 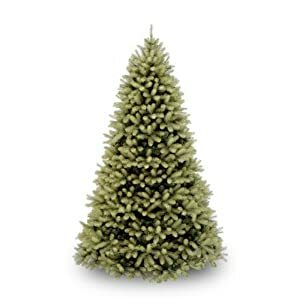 This pre-lit tree is a perfect place to begin on your holiday decorations! 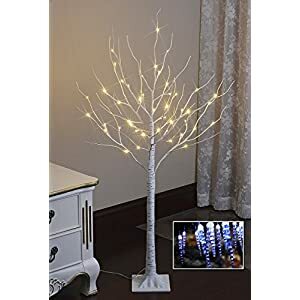 Pre-hooked up branches make it easy for setup and takedown.